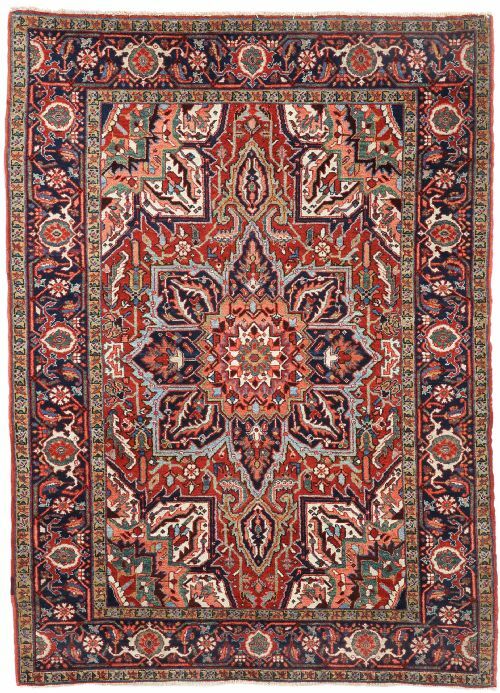 Specialists in antique decorative carpets, rugs and runners. 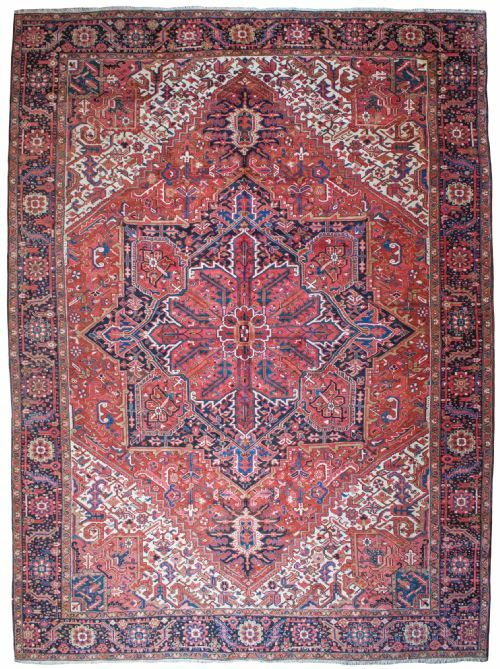 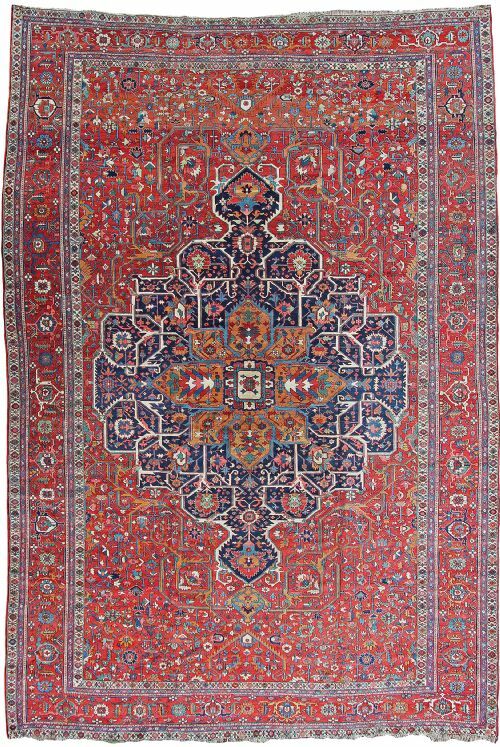 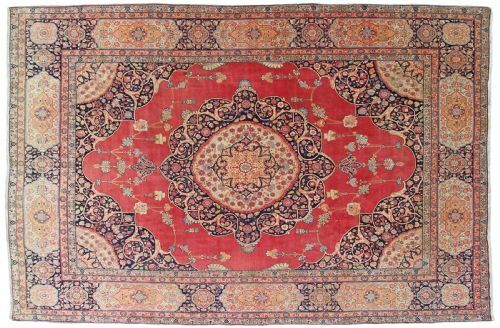 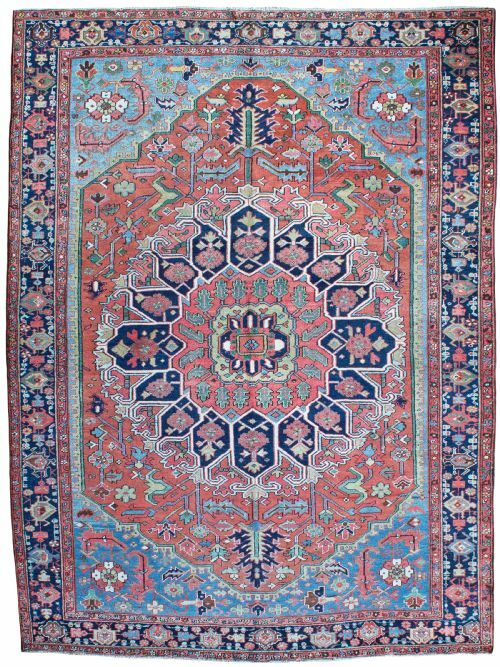 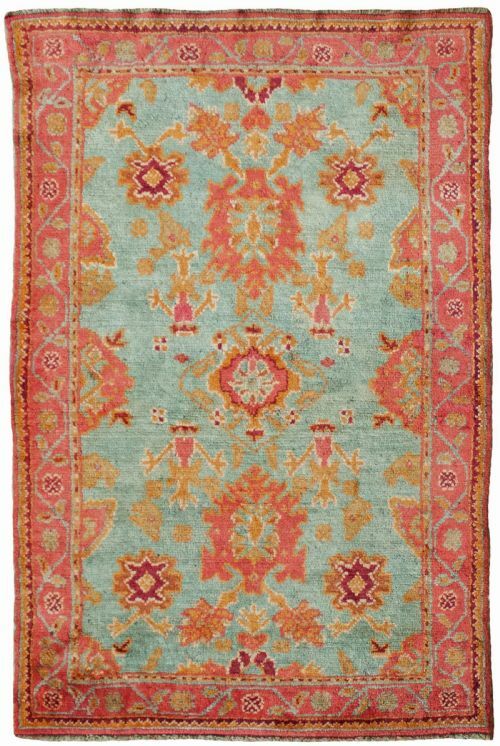 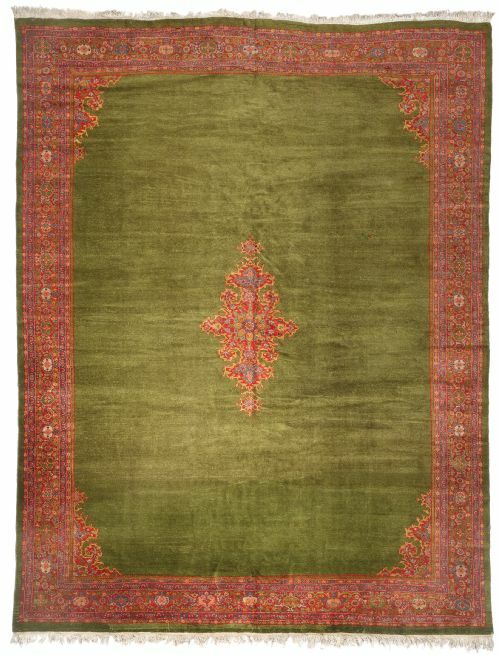 Farnham Antique Carpets are specialists in antique decorative carpets, rugs and runners. 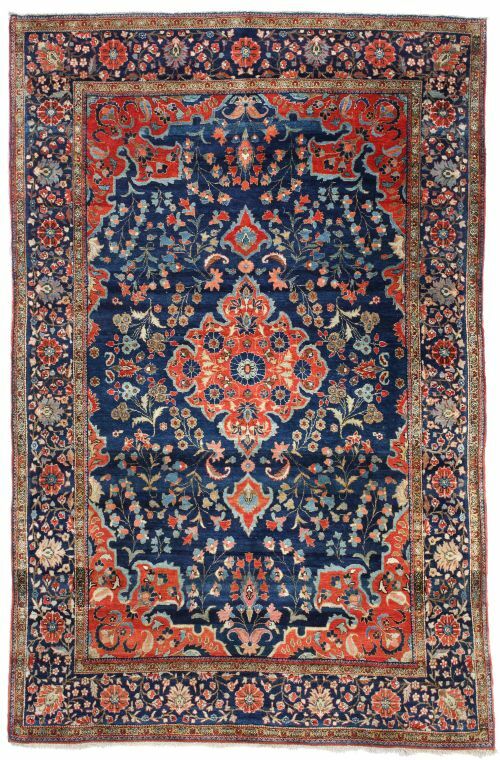 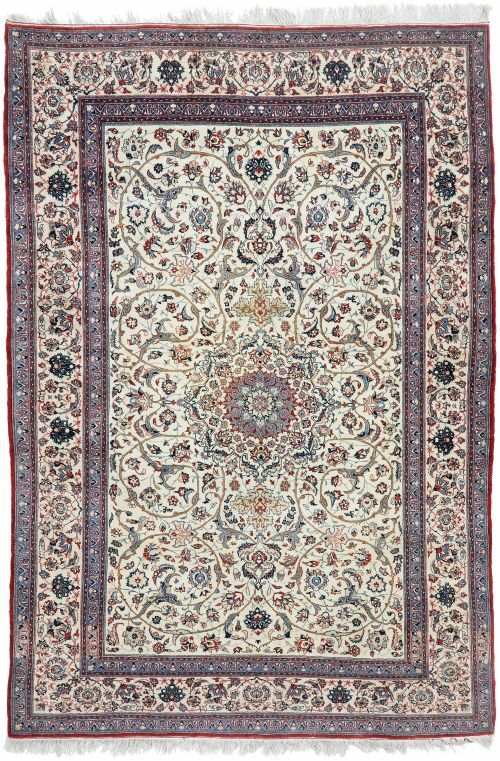 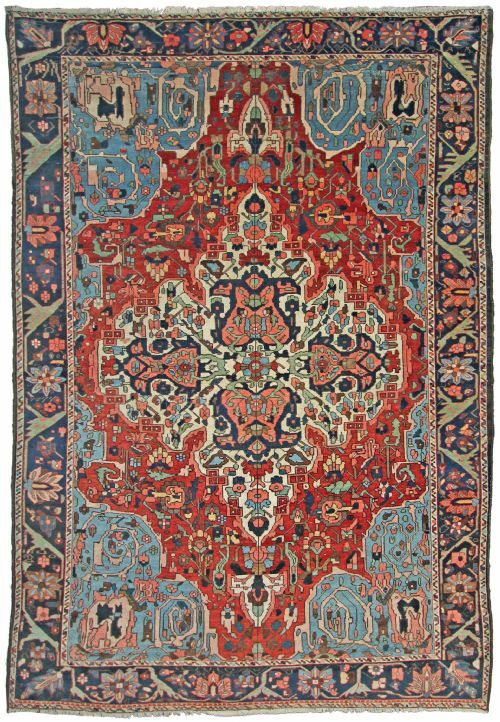 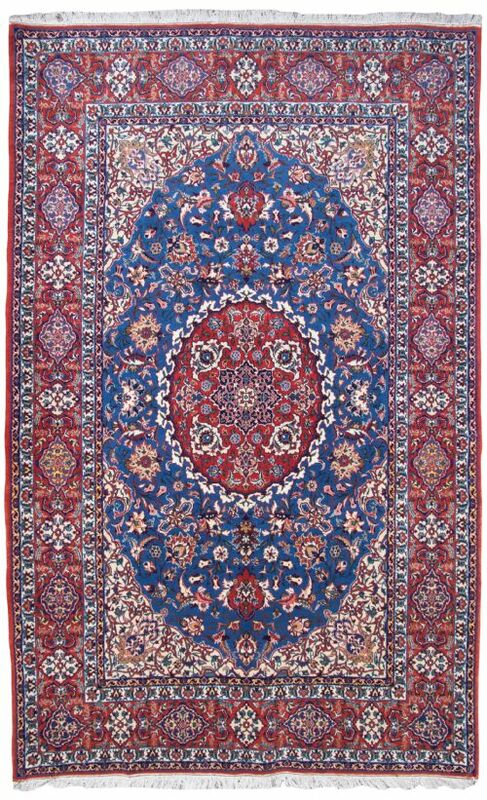 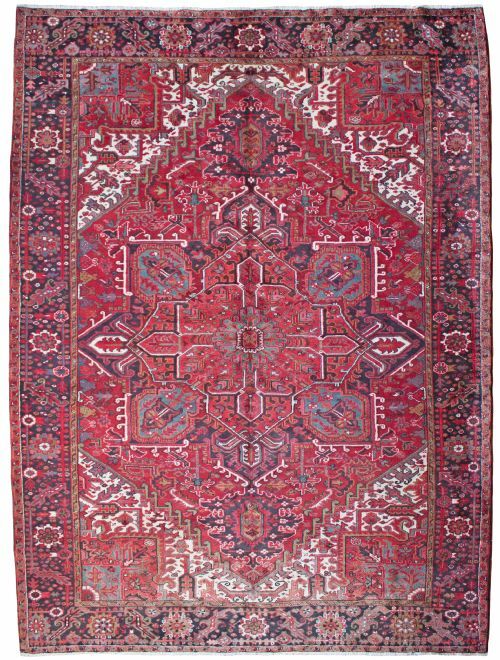 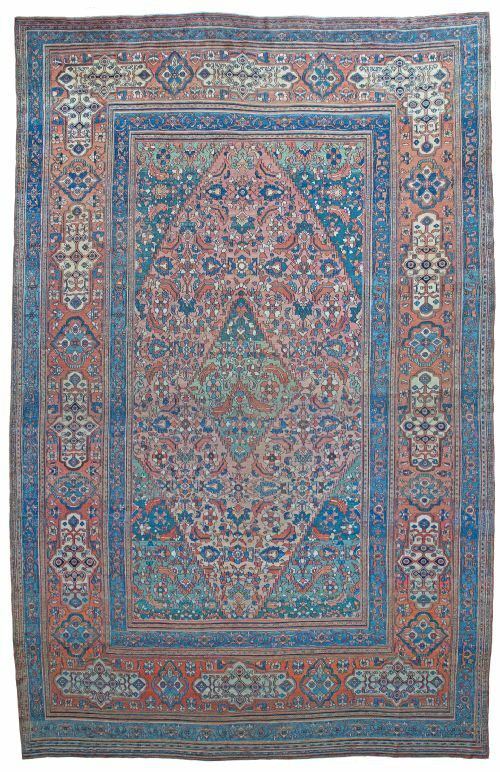 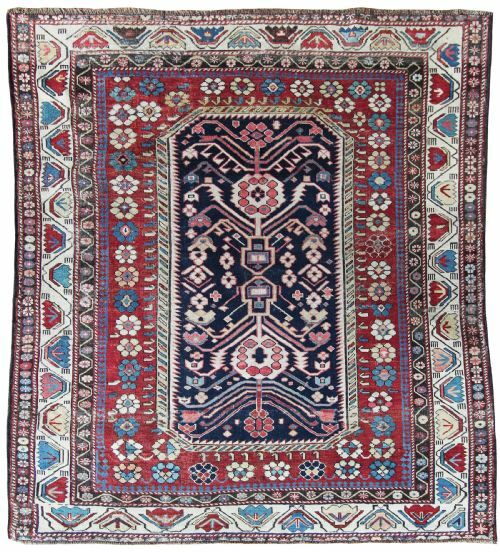 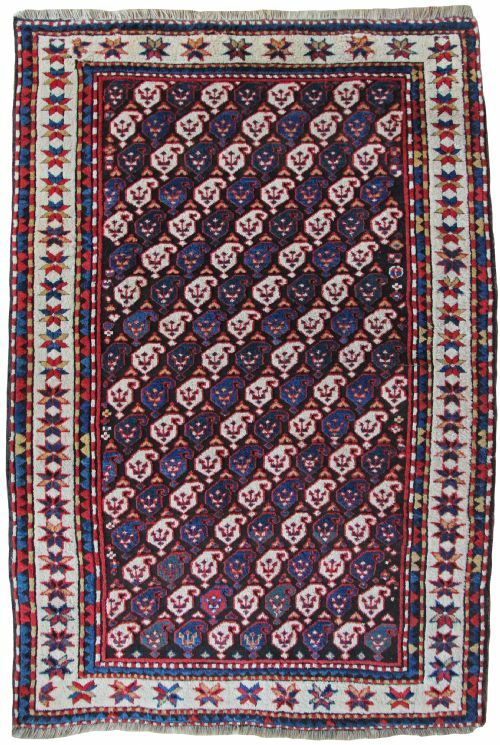 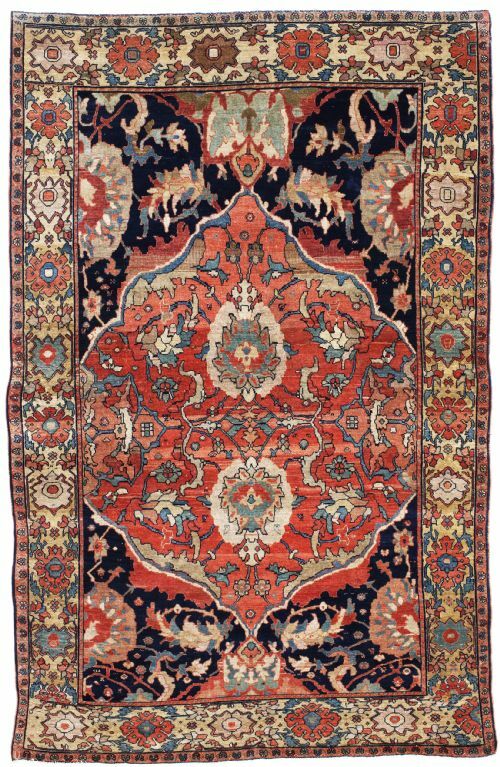 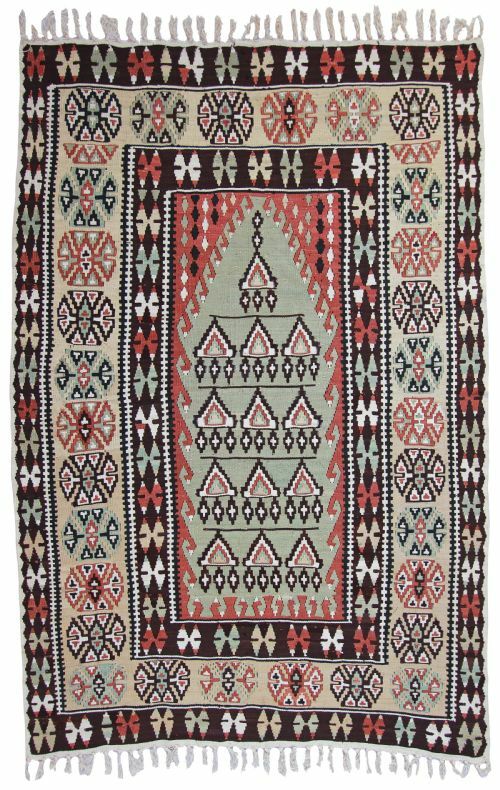 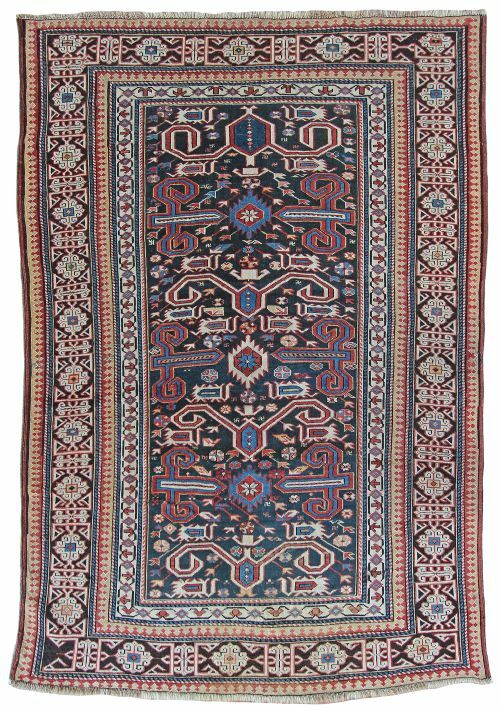 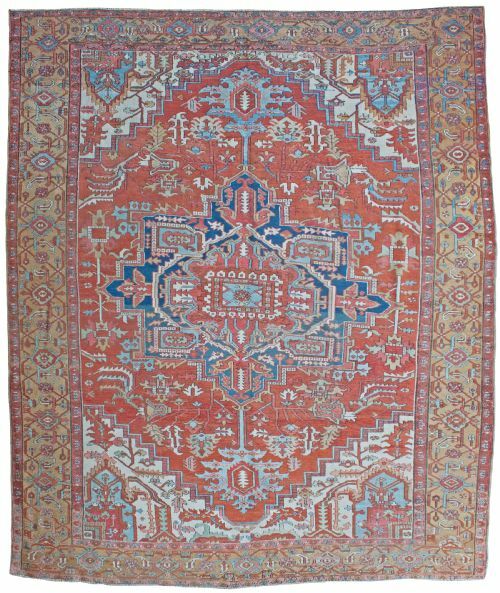 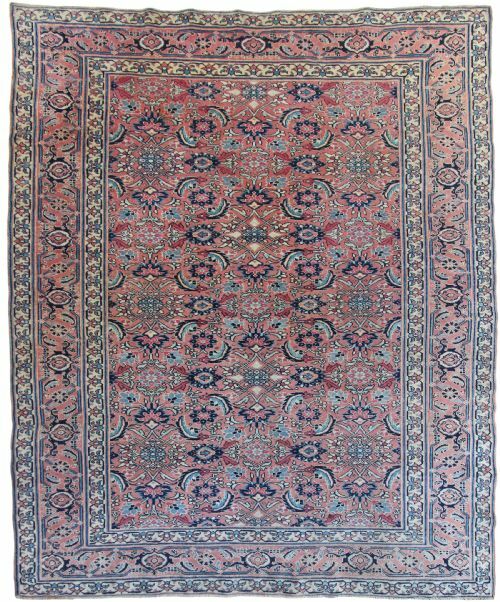 Varying from antique tribal rugs woven in the Caucasus to classical Persian carpets dating from the mid 19th century to the early 20th century. 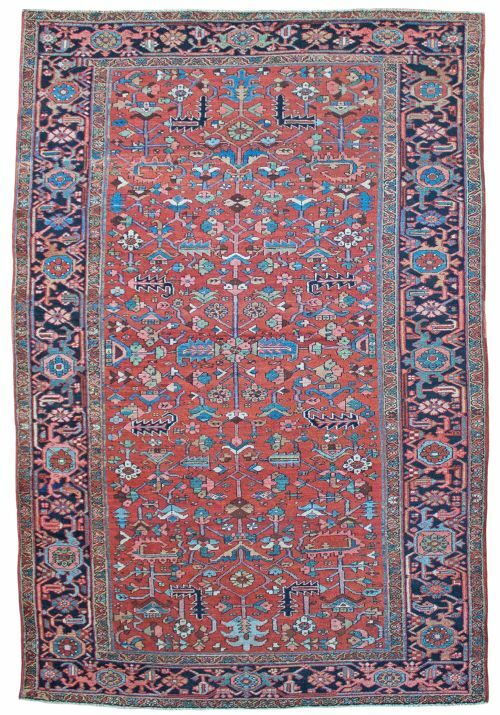 As members of the BADA - The British Antique Dealers Association and LAPADA - The Association of Art & Antique Dealers we adhere to strict guide lines as affiliated members and pride ourselves on maintaining its high standards. 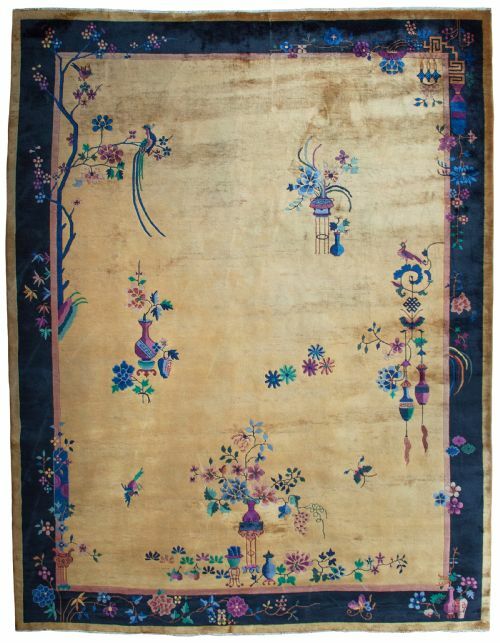 We exhibit at the BADA fair in Chelsea, London every March and the LAPADA Fair in Mayfair, London every September.